UPDATE 4: Updated textures. Kept previous update in case anyone prefers that one. This was a request on the forums http://i.imgur.com/2kRmLjz.png , and honestly when I am tired I tend to do things that might be considered a little derpy. So introducing potato Eren. I need to stop getting sugar highs. Special Thanks to Lily for up-staging me in the Photo! OH, right. xD I forgot. So yeah, we've got a skin for you guys. 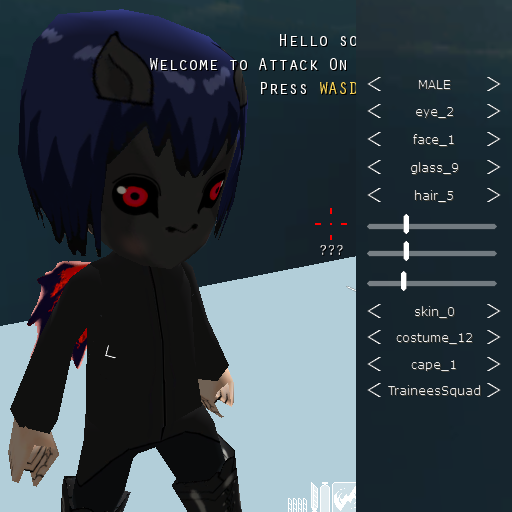 This skin was made by Kyouma and I, and it was started about a month ago, as Kyouma said. 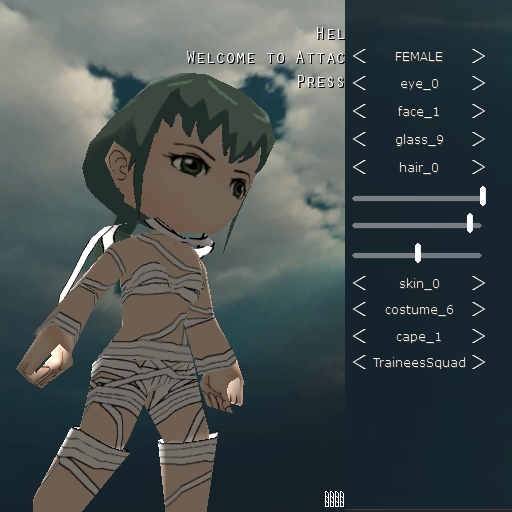 This is Anime Petra, an assortment of skins based on Petra from the Attack on Titan Anime! Yeah. 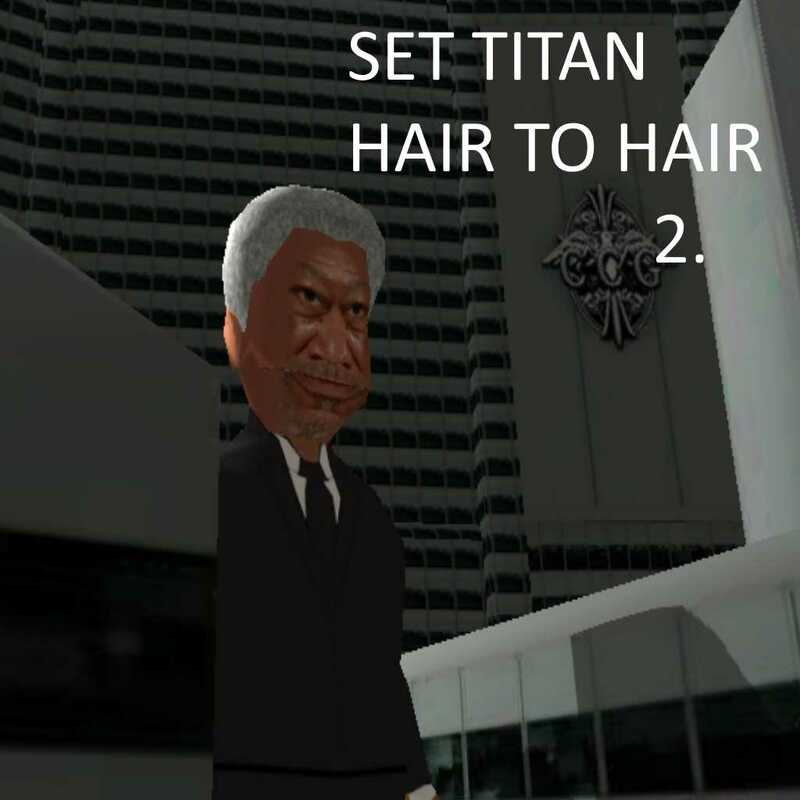 I worked on the hair and the 3D Maneuver Gear, and helped with textures Bell had already made. I also edited the cape a little bit. Not going to steal my lines? Post subject: Pac Man! The Full Cast. Got this idea after finishing my Chain Chomp. The full cast of Pac Man including Inky, Pinky, Blinky, Clyde, Afraid Ghost, Pac Man, and Ms Pac Man. Big thanks to Ragna Uchiha for helping me with the group photo. Enjoy! In the past I did a list of links for my skins, but that gets tedious for you and for me. From now on all of my stuff will come in the form of an imgur album with a set of directions on how to use the images. All ghosts, Pac Man, and Ms Pac Man are going to go in the skin.png section of your RC mod. The gas.png is the image with the "WAKA". For Ms Pac Man, you need Mikasas hair and the bow image for the hair.png. All other slots should be filled with a transparent png or the word "transparent". These skins work with both male and female models. I suggest you use these with Norwaydude's Neon Arena as the map looks very much like a 3D Pac Man Stage. 100% credit to the amazing Cara Pace who was kind enough to do everything, I'm just posting it for her. Type transparent for Blades and Weapon trail. 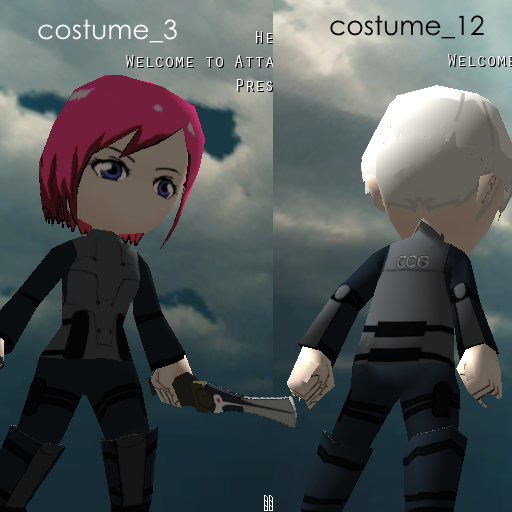 Made both male and female costumes. 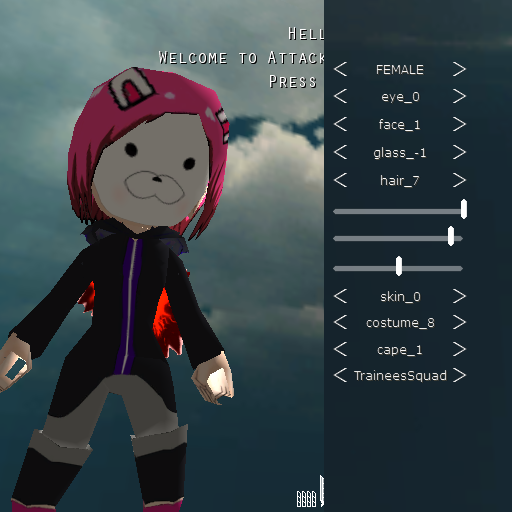 Didn't add the gloves since the hands are part of the skin texture. 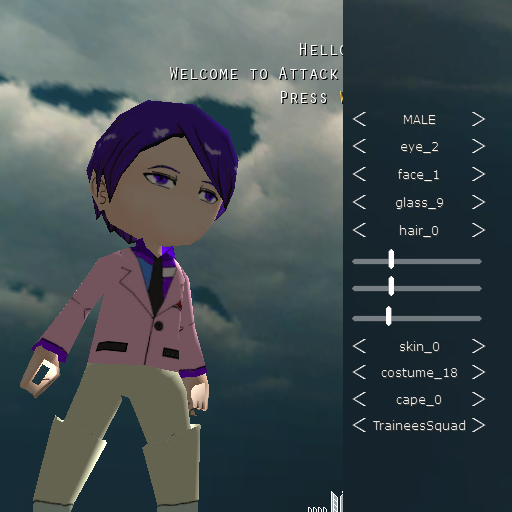 UPDATE 9: Added some updated textures based on Sasaki's anime appearance. 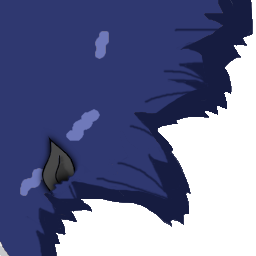 The transparent textures are for the eyes, blades and weapon trail. 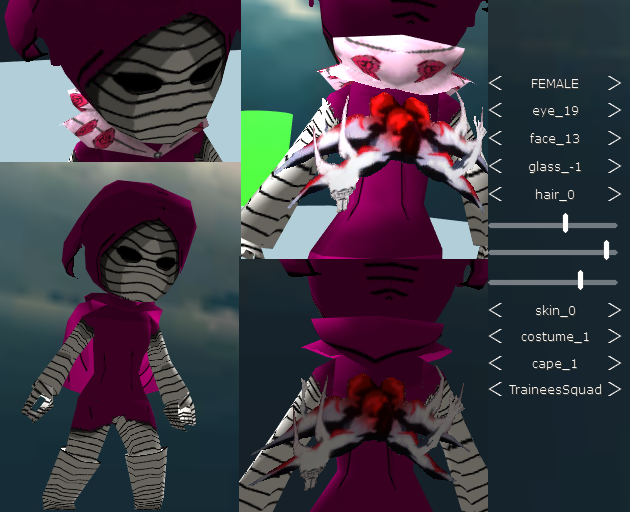 UPDATE 6: Updated all textures and added Kagune capes.